Flawless, riveting and passionate are few words that appropriately capture the essence of this thrilling Gospel Artiste; Peju “Peejay” Akintola. Uncommon praise for a new face, who in actual fact isn’t that new on the music scene, having being a member of the Praise Team of the LoveWorld Music & Arts Ministry (LMAM) for years and ministered all over the World with the Director of LMAM; Evang. Katty Woghiren, Sinach and several other LoveWorld Stars. 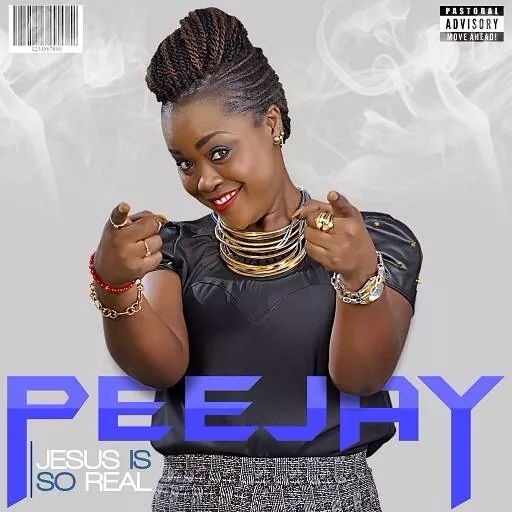 Click on the link to download and enjoy her single: Jesus is real… http://kenespoint.com/wp-content/uploads/2015/02/jesus_is_real-peejay.mp3 Download link. A first of many hits to come, Peejay’s “Jesus is Real”, is a song birthed by the inspiration and tutelage of the Word received from Rev. Chris Oyakhilome, whose ministry introduced her to the person of Jesus, revealed the ministry of the Holy Spirit and made the voice of Jesus real to her. 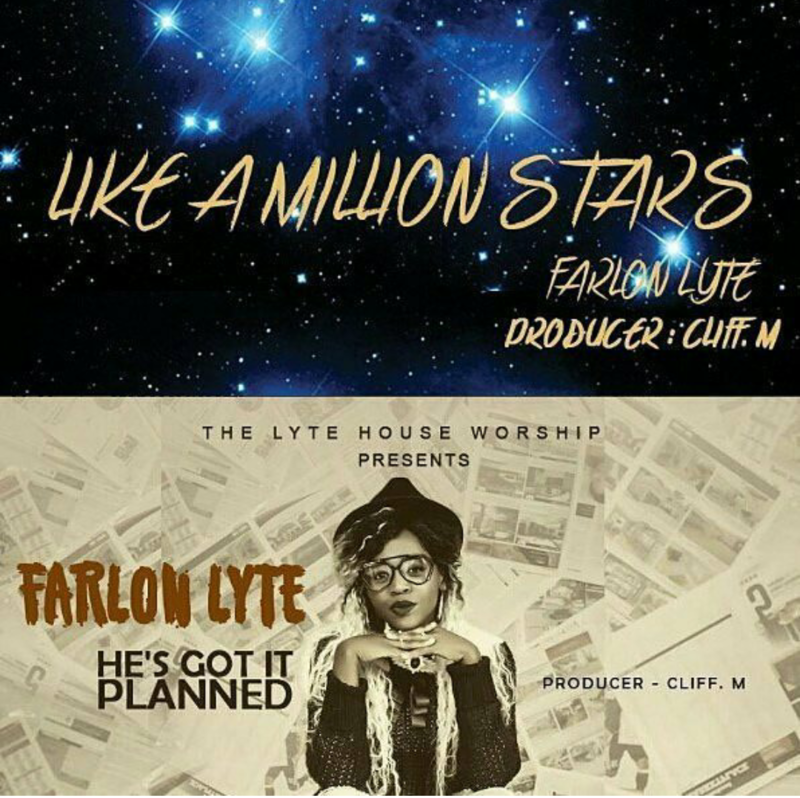 Produced by the prolific A4 Jeazy, the song is delivered with a rare combination of passion and ease that could only have come from a deep experience with the personality of Jesus Christ. 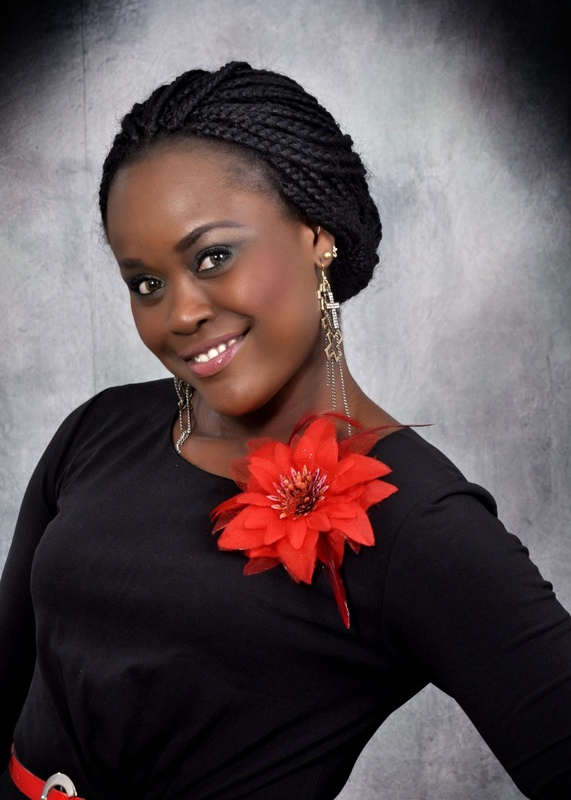 An Alumna of Abia State University, Uturu, Nigeria, Peejay is an anointed Worship Leader and Song Writer blessed with a unique, deep and husky voice that never fails to make an impression. Amazing you are God sent kene, just the song in my head, thank you. Peejay sure has one of the best voices I’ve ever heard and this song wow. Hello Kene, thanks for sharing Peejay’s song..it’s really nice. Do you remember the song “Sovereign” by the new guy Ready Writer? 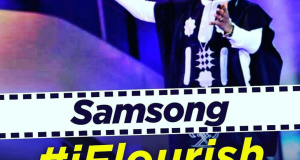 His song was sooooooo beautiful it brought tears to my eyes and I stood almost all through his ministration. Pls do you have the link to his song on any platform? I’d appreciate it plenty. You have a really nice blog, MoG. Thanks Roosevelt. Will sure look out for the song and make it available. Wow, I heard peejay at lpc 2014 ministering the song ‘Jesus is Real’, since they I hear that song almost twice everyday. That song is my best song ever produced in BLW, oh dear Lord Jesus its just something else. Thanks Zoe. Awesome song from a brilliant talent. amen thank you Kene. I wish if i can see her one day. This song changed my life. Waoh! Great to hear that. Will share your comments with her.